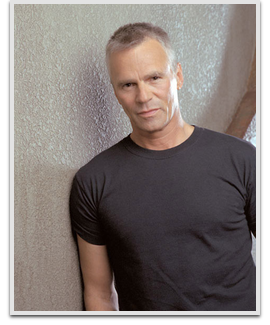 Richard Dean Anderson is an American television and film actor, television producer and composer. Fans have come to know Anderson as the titular character in the hit television series MacGyver. Genre fans welcomed Anderson’s return to television as the star of the series Stargate SG-1, based on the 1994 film Stargate. He played the lead from 1997–2005 and had a recurring role from 2005–07.